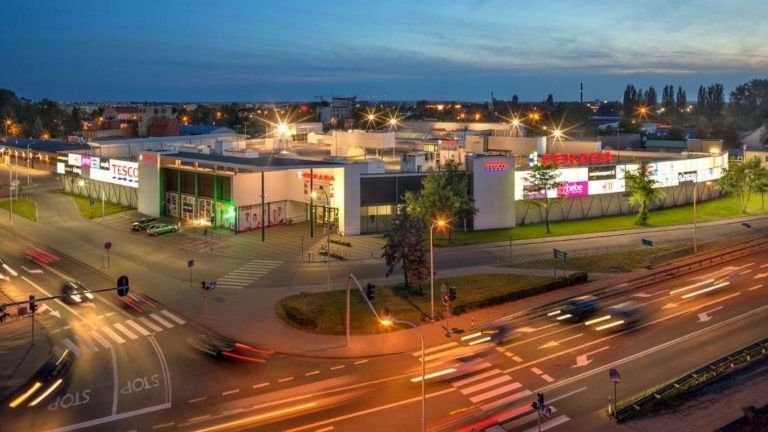 POLAND A 2,000 sqm Reserved store is to open in the Dekada shopping centre in Sieradz in central Poland. “Dekada Sieradz is focused on accelerating its growth potential. Therefore we want to have brands that are very popular among consumers and that help us to achieve even greater footfall. Reserved fits perfectly into this category – a well-known brand that will be highly anticipated by our customers,” explains Jacek Przybyłek, the director of Dekada Sieradz. 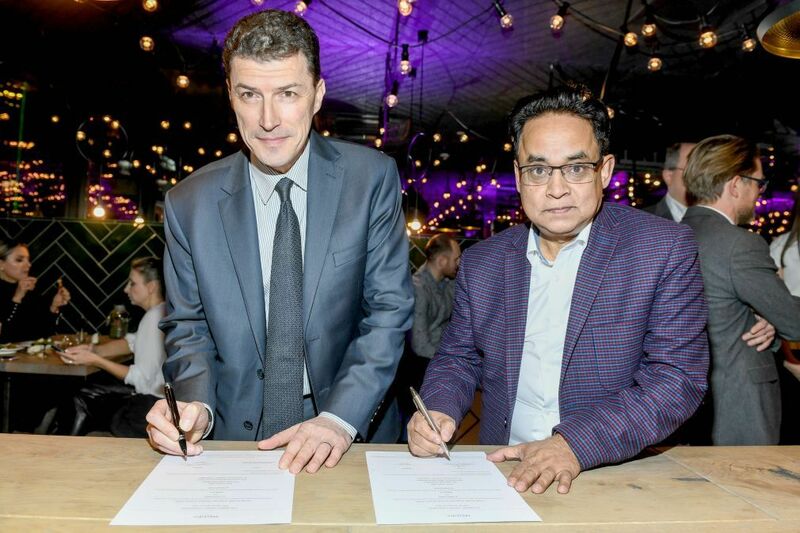 Reserved is the flagship brand of the LPP group and now has more than 450 stores in 23 countries in Europe, Africa and Asia, including five in the Middle East. The 10,000 sqm shopping centre, which owned by Dekada, houses more than 30 retailers and service tenants. BOIG Property Consulting is responsible for the leasing of the retail space.